Indiegogo offers the $89 Air NANO Stunning HiFi True Wireless Headphones for $89. 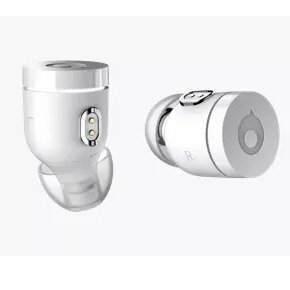 Features: Air by crazybaby ⁽ᴺᴬᴺᴼ⁾ is the world’s smallest, most colorful true wireless stereo headphones with HiFi sound, 2.5x faster Bluetooth 5.0, secure fit, in-ear mic, and 12 hours charging pod. Designed by Red Dot Award winning team. Alexa, Siri, & Ok Google Ready. Available in 10 vibrant colors. Indiegogo offers the dealmoon exclusive! CAPE Wireless Bluetooth Headphones for $149. 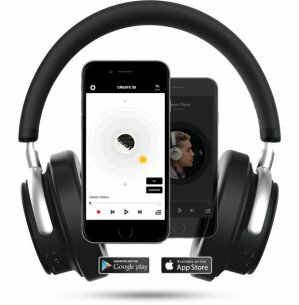 Features: CAPE Rebellion headphones convert your stereo audio into a simulated 3D sound space, allowing you to fully experience the three-­dimensional space the sound comes from. With Rebellion’s 3D sound environment, you are empowered to change the music as you see fit, moving the sounds through space in three dimensions. Indiegogo offers Little Engineer Toy for $54. 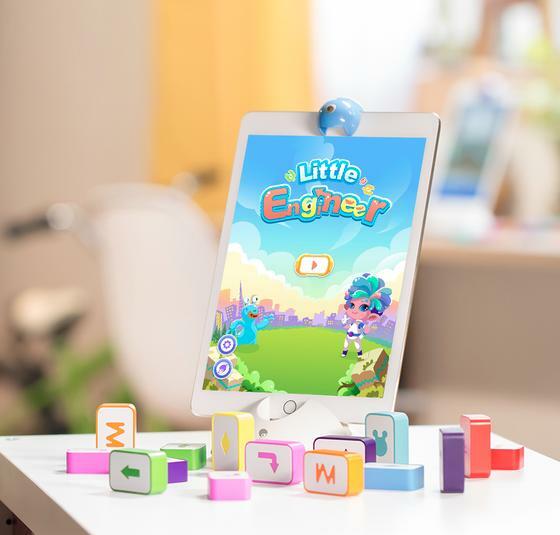 Features: Little Engineer is a game combining traditional building blocks and technology to form a fun and interactive game that helps children develop logical thinking, creativity, and interest in STEM education. Give your children a head start on their future! 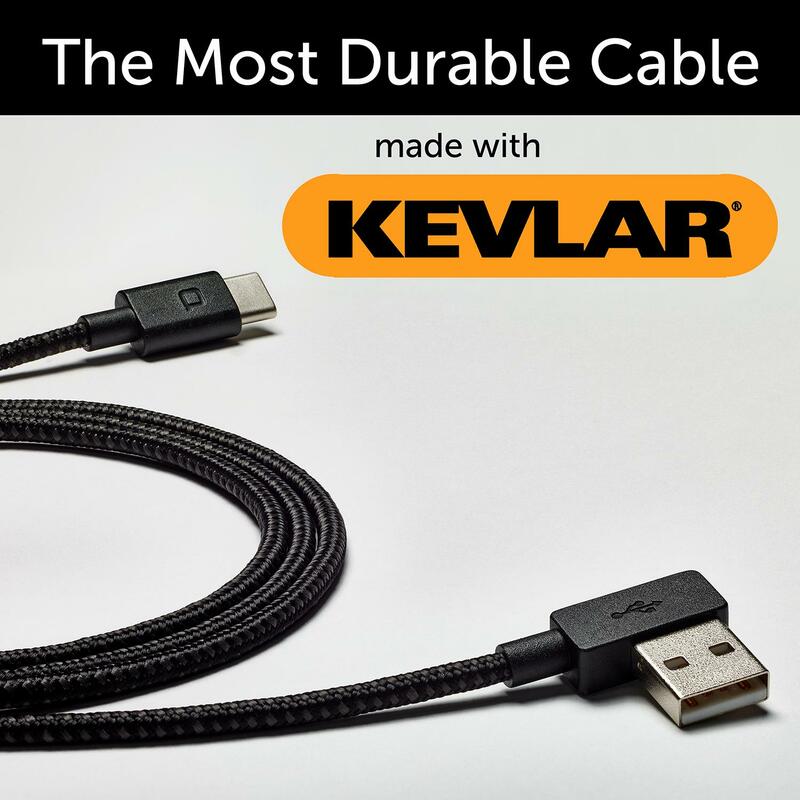 Indiegogo.com offers World's Most Durable Kevlar Cable with Lifetime Guarantee for $17 or BUY 3, GET 1 FREE for $51. (was $79.96, 36% OFF). Free USA shipping (Ship time is Early July 2016). 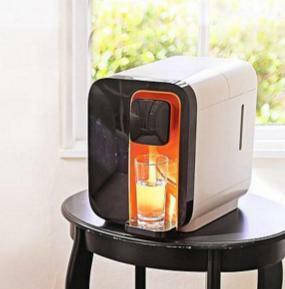 Indiegogo offers the WaterO water purifier for $249. 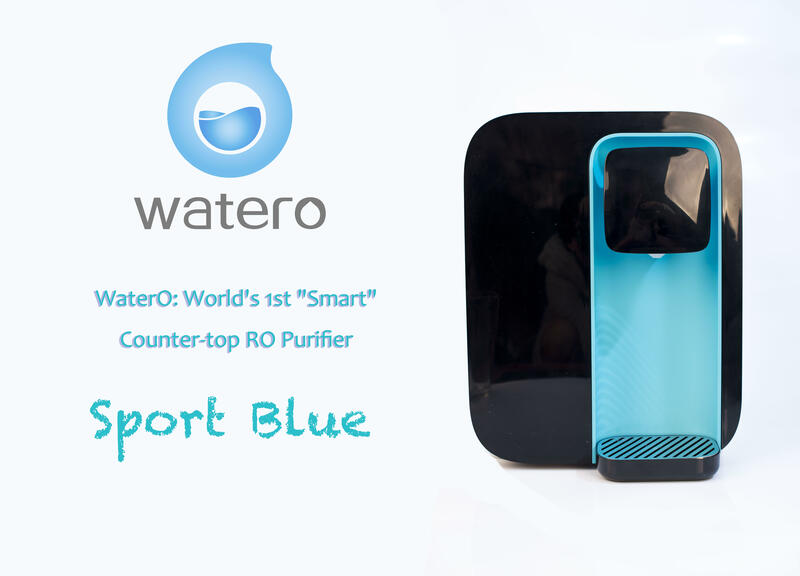 Features: WaterO is the world’s first zero-installation, portable and intelligent reverse osmosis (RO) water purifier that removes 99.99999% impurities such as bacteria and chlorine through its filtration system. You will never need to lift heavy boxes of water bottles again! 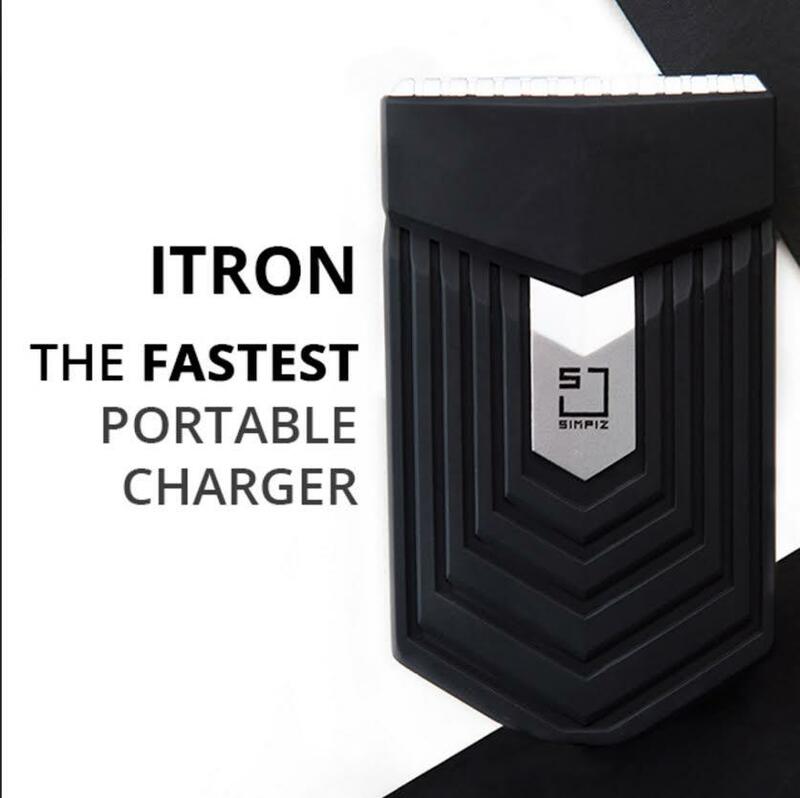 Indiegogo offers the iTron portable charger for $69. Features: Technology like you've never seen before. 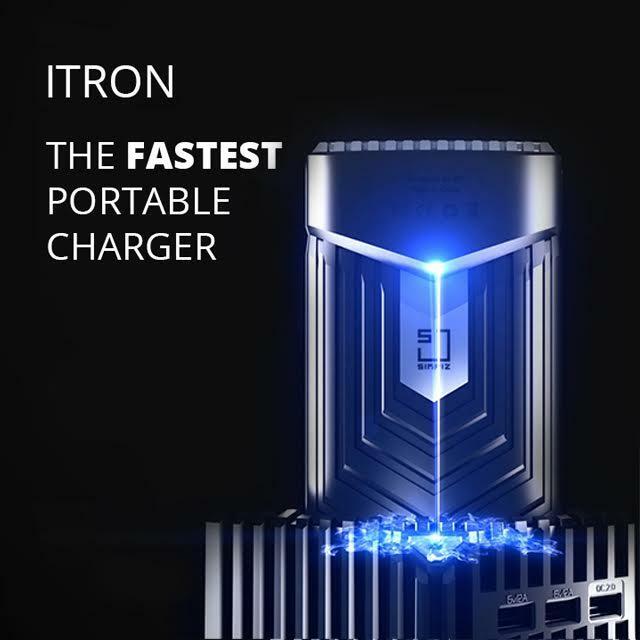 iTron is the world's fastest recharging portable battery. that beats outs the rest. It only takes 18 minutes to recharge iTron fully for usage. Indiegogo offers the WaterO water purifier for $199. Only available for the first 100 customers! Indiegogo offers the iTron portable charger for $60. Indiegogo offers The coolest product pre-ordering now! 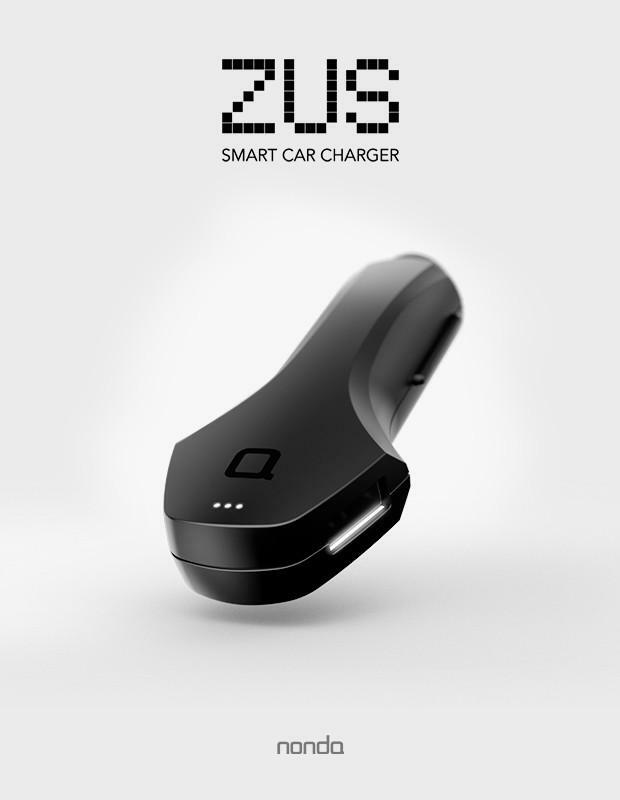 The first Military Grade Smartest Car Charger and Locator for $29. Free shipping(Ship time is Mid Nov. 2015). 2X Smarter:Whenever you park your car, ZUS will save your car’s location automatically. To find your car, open the ZUS app and be guided back to your car. Smart Device Detection: With Zus’ advanced device detection technology,get the same quality charge for your iPhone and Android phone. Designed in Germany: Sophistication that completely blends in with your car.